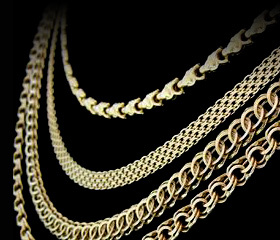 Cash in your unwanted gold (any carat) with Pickwick Pawnbrokers. We pay best prices and review our rates twice daily. We accept all your unwanted old gold - whether it's simply a jewellery piece you no longer want, or even broken and damaged items! You know how it is - that box of odds and ends you have, could turn into instant cash! Come in and see us for the best price of the day. 2 You receive instant cash! 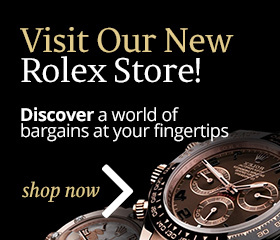 Want to treat yourself to a new watch or items of jewellery? Then visit our online shop today! Just click here!